So many articles helping you with your financial vocabulary. We hope you are enjoying this section. Have a look and check your understanding of these terms. Return on investment (ROI) | a measure of the effectiveness and efficiency with which managers use the resources available to them, expressed as a percentage. Return on equity is usually net profit after taxes divided by the shareholders’ equity. Return on invested capital is usually net profit after taxes plus interest paid on long‐term debt divided by the equity plus the long‐term debt. Return on assets used is usually the operating profit divided by the assets used to produce the profit. Typically used to evaluate divisions or subsidiaries. ROI is very useful but can only be used to compare consistent entities | similar companies in the same industry or the same company over a period of time. Different companies and different industries have different ROIs. Revenue | the amounts received by or due a company for goods or services it provides to customers. Receipts are cash revenues. Revenues can also be represented by accounts receivable. Risk | the possibility of loss; inherent in all business activities. High risk requires high return. All business decisions must consider the amount of risk involved. Sales | amounts received or due for goods or services sold to customers. Gross sales are total sales before any returns or adjustments. Net sales are after accounting for returns and adjustments. 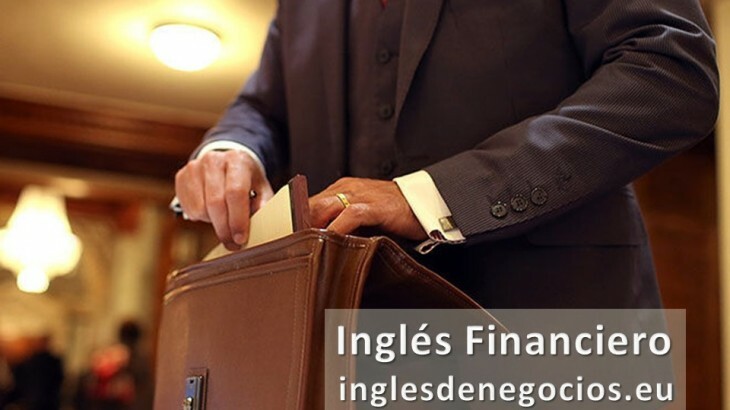 Financial & Legal aprender inglés, aprender inglés rápido, business english, clases de inglés, clases de inglés a empresas, cómo se dice en inglés, formación, idiomas, inglés, inglés de negocios, inglés de negocios vocabulario, inglés empresarial, inglés en Granada, inglés en Madrid, inglés en Marbella, inglés en Sevilla, inglés gratis, inglés malaga, inglés online, posts en inglés, U24Business, YouTooForBusiness. permalink.